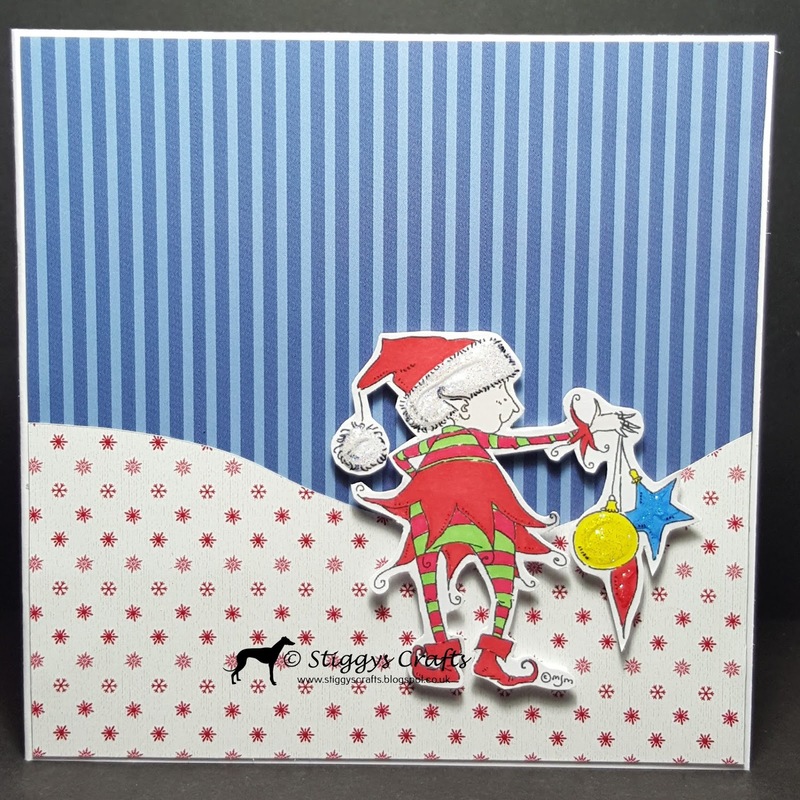 Awesome design card and wonderful coloring! Thank you for joining us at Sketch Saturday! 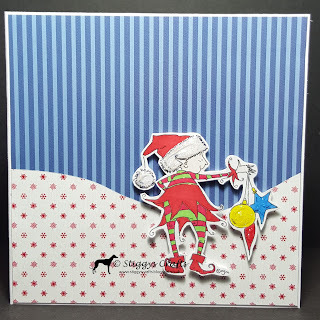 This is a fab interpretation of the sketch and a great use of spots/and or stripes. Wonderful Christmas card. Thanks for playing at the ABC Christmas Challenge.